Tibetan nomads have developed a way of life that is dependent in multiple ways on their animals and shaped by the phenomenological experience of mobility. These pastoralists have adapted to many changes in their social, political and environmental contexts over time. 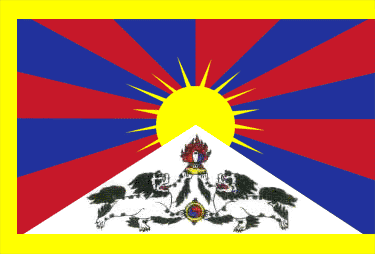 From the earliest historically recorded systems of segmentary lineage to the incorporation first into local fiefdoms and then into the Chinese state (of both Nationalist and Communist governments), Tibetan pastoralists have maintained their way of life, complemented by interactions with “the outside world”. Rapid changes brought about by an intensification of interactions with the outside world call into question the sustained viability of a nomadic way of life, particularly as pastoralists themselves sell their herds and settle into towns. This book probes how we can more clearly understand these changes by looking specifically at one particular area of high-altitude grasslands in the Tibetan Plateau. 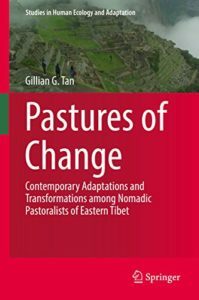 Drawing on long-term fieldwork that underscores an ethnography of local nomadic pastoralists, international development organisations, and Chinese government policies, the book argues that careful analysis and comparison of the different epistemologies and norms about “change” are vital to any critical appraisal of developments – often contested – on the grasslands of Eastern Tibet.